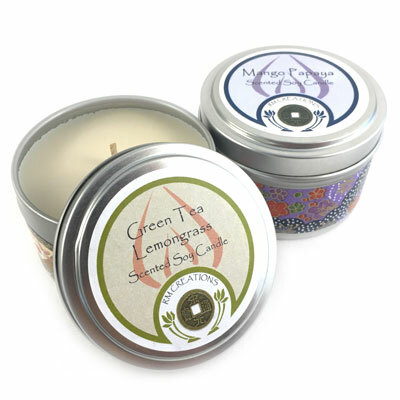 Soy Candle Tin - 6 oz. #102 Soy Candle Tin - 6 oz. Please call us at (916) 718-6927 if our available inventory does not meet your needs.